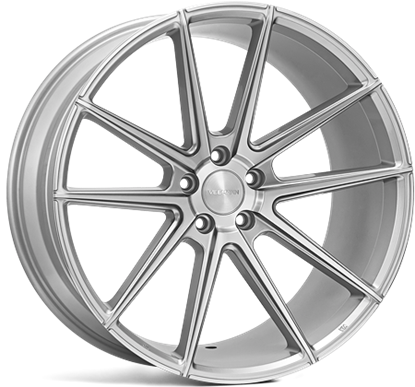 All 19" 18" 20" 21" 22"
All 8.5" 9.5" 9" 8" 10" 10.5" 8.5 9.5 10.5 9 12"
Autoalloys is a supplier of Alloy Wheels & Tyre packages, we send Alloy Wheels & Tyre Packages all over the world. 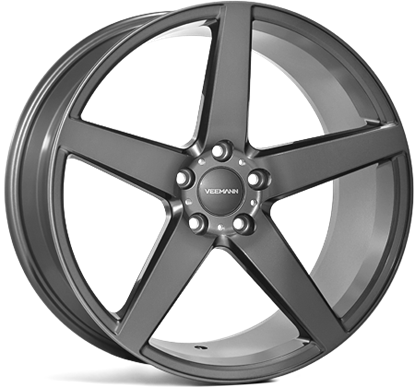 Veemann Wheels offers a wide range of high quality wheels to suit modern luxury vehicles ranging from BMW, Mercedes, Audi & Volkswagen, adding a touch of class to your vehicle with striking designs. Veemann are constantly releasing new designs and dropping outdated ones to keep there design fresh and to stay ahead of the competition. Classic five spoke Modern five spoke design with sweeping concave in two profiles, standard and deep. Precision machine finished, available in two colours. Finance from £30 per month. 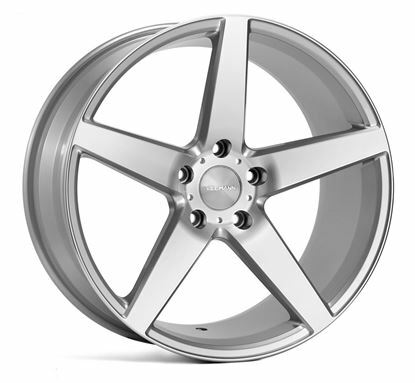 Veemann V-FS4 Alloy Wheels. Twin fork five spoke Refined open twin five spoke with stepped edges and deep concave in two profiles, standard and deep. Precision machined finished, available in one finish. Finance from £34 per month.